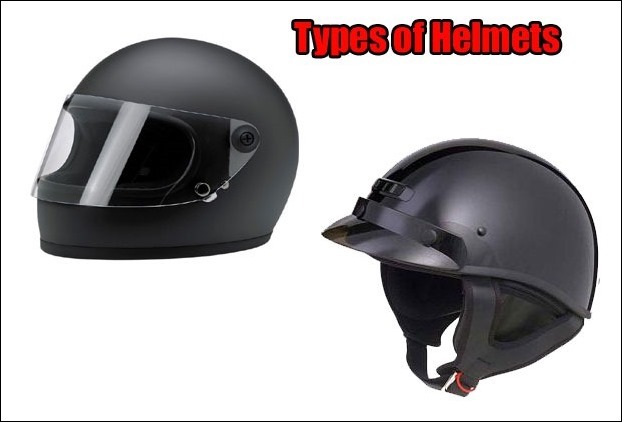 For 2-wheeler riders helmet is such a thing on which his life depends.In this scenario , buying an incorrect helmet may be a big payoff.We had already discussed why helmets are necessary in our previous post and now we will see what kind of helmet you should buy.In this post we are discussing 5 things that a buyer must keep in mid before purchasing a new helmet. 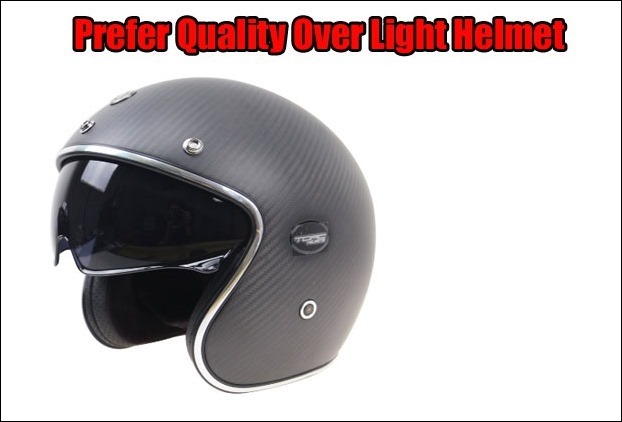 First of all think carefully what type of helmet you really think is suitable for your.The market is available with full face , half face, moduler , off-road and several other types.Your choice should depend upon your comfort and requirement.Broadly , full face helmets normally suits bikers while half face helmet seems a better choice for scooter riders.The off-road helmets are used by sport bike or street bike riders. 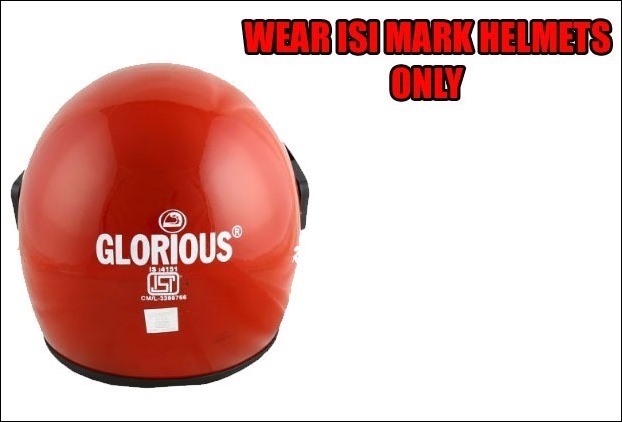 The mark of ISI is a must have what ever helmet you select.ISI mark helmets means they have passed and approved safety parameters set by the goverment for head safety.Not wearing an ISI mark helmets is an offence and you may have to pay a fine. 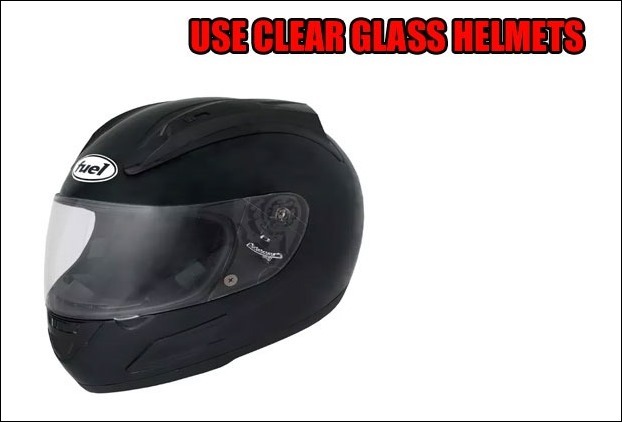 The selected helmets must have a good quality .The glass should be such that it is clear to see from inside.The strap for the neck must be strong. 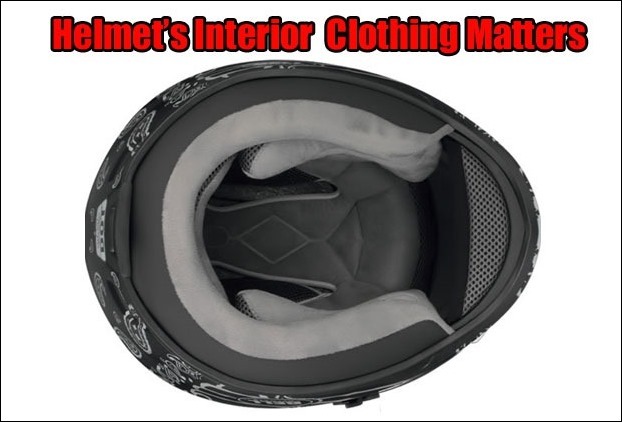 The weight of helmet matters most as you is mounted over your head.You should not compromise the quality just to buy lighter helmet.Before buying the helmet do not forget to take a try. The helmets should be carefully checked for breakage especially the interior side.Also carefully examine the quality of cloth used to seal the interiors.A cheap quality cloth stitching may harm your hairs.